This book, I must begin by saying, is every Indian mother's dream come true. If you're the kind who is constantly fussing that your child doesn't eat anything other than french fries/thayir saadam/roti and ghee, this is the best way to introduce him or her to the existence of other food. And a lot of it is the kind of food that the Brat and Bean would never encounter at my dining table, like clam chowder and Louisiana Gumbo. It's a great lesson in geography as well and the Brat and Bean now can tell you where the pasta they so lover originated as well as the pita bread. My only teeny grouse? "Ram in Bombay says "Hurry, it's curry today." Why on earth does Indian cuisine have to be reduced and defined by a vague curry? I'd be perfectly satisfied with a clearly defined dosa or chhola, thank you. And while dining tables across the world today groan under the global weight of couscous and tempura, and I don't believe only a Mei in China knows how to use chopsticks (this one thrilled the Brat because he was a pro with the chopsticks by the time he was 5). But it's always good for children to know that the omnipresent macaroni came from Italy and not Maggi. In a completely non-preachy way. 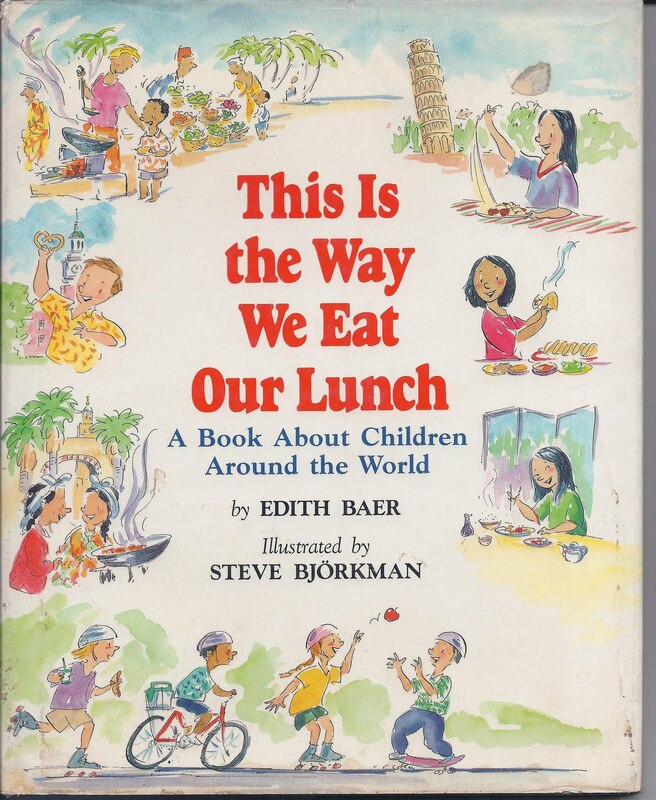 The book ends with a world map where you can find each of the continents, a few easy recipes for the children to stir up under parental guidance and an explanation about each of the dishes. The rhymes are fun and the illustrations by Steve Björkman are lovely and merely the icing on a delicious book. 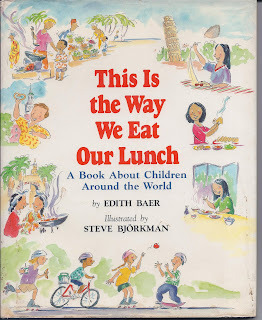 All in all, a wonderful read and great fun as the kids vie to match food with the region in a little game we came up with after reading it. Has anyone noticed, the last three books reviewed have been about food? And is anyone else drooling? I want to buy this book! Yay for Scholastic! Tks for the review MM! delicious! looking for it right away! Will look for this book. Very amusingly written TMM..loved every bit! Yes, all these food-book reviews are making me very hungry. A wonderful review, TMM, in your inimitable style. Will be going pronto to buy this one at flipkart the minute I finish this comment. This one will be keepsake for us as a family especially because the husband is a foodie who regularly googles recipes from different countries online, and then we scour stores to find all the ingredients required, or at least satisfactory replacements, and then he proceeds to cook the dish with me just playing at helping him. And then there is usually a discussion with the very interested kid about that country. Just the book we need! 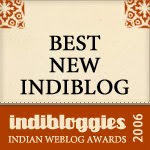 @ Harini and Sandhya - now you've made me feel hunger pangs! @ utbt - :) fine, but only this time ;) and do you mean hurry? Yes, MM, hurry curry. This is what happens when you type on a smart phone keyboard that is smaller than your thumb.